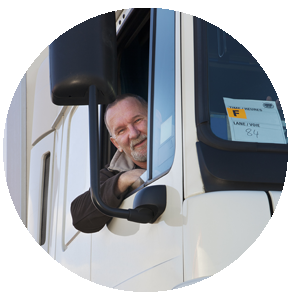 At Polkadot & Wellkept Accountants we have a long history of providing excellent accounting support to Commercial Drivers. 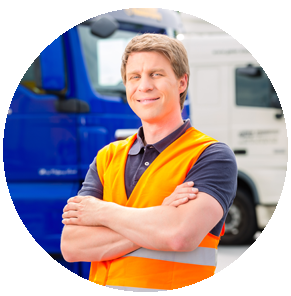 We are happy to support those of any nationality but have particular expertise in Polish drivers and have a number of Polish support staff to help you. 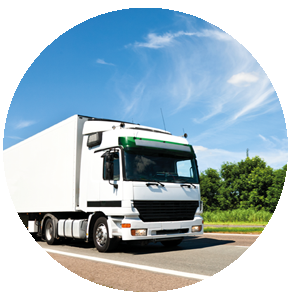 We are fully geared to Invoice weekly to your agency to enable you to get cash in weekly to keep you solvent. We provide a bespoke spreadsheet to guide you through how much cash to keep and how much to spend to avoid not having the funds to pay your bills when they fall due.